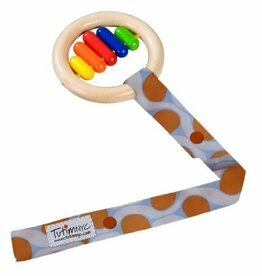 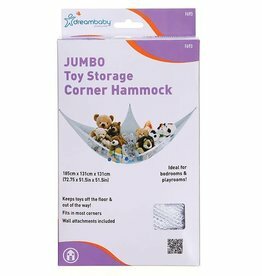 Dreambaby® Toy Chains are the ideal way of neatly and attractively storing toys and clothing accessories in bedrooms and playrooms. 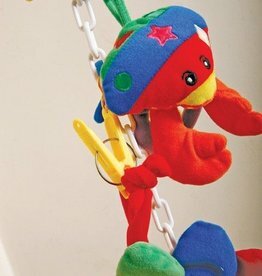 Children will love having a fabulous way of displaying their favourite things! 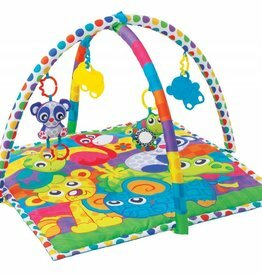 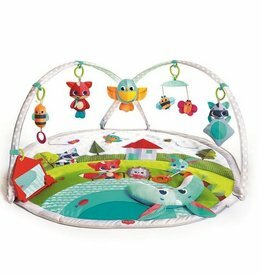 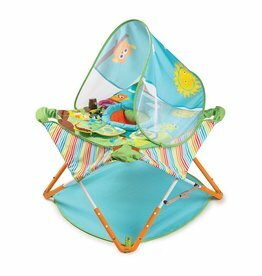 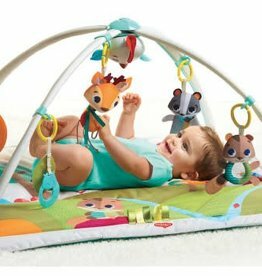 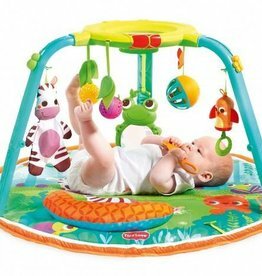 Dreambaby® Super Toy Store Hammocks are the ideal way of neatly and attractively storing toys and clothing accessories in bedrooms and playrooms. 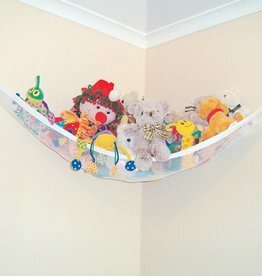 Children will love having a fabulous way of displaying their favourite things!